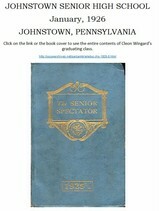 Our friend and classmate from 1959 to 1965 ... see additional material in the gallery below. 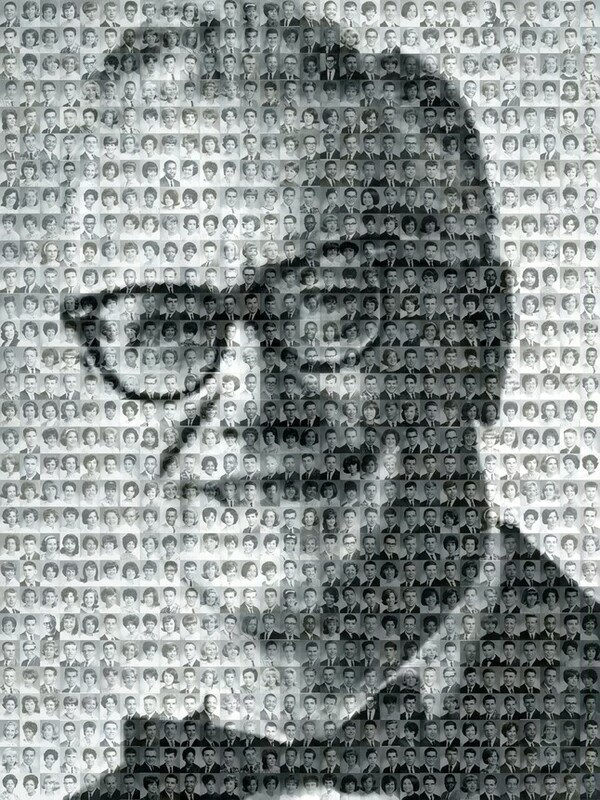 Mr. Wingard's "senior photo" from the 1965 Woodward Treasures (page 93). 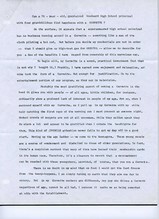 Mr. Wingard passed away on Thursday, April 14, 2005. He was a devoted and loving husband, father, grandfather and great grandfather. As noted in the article above, Mr. Wingard was as much our classmate and friend as our principal and we are honored and proud to include his name as one of our classmantes on the Classmate Profiles page. 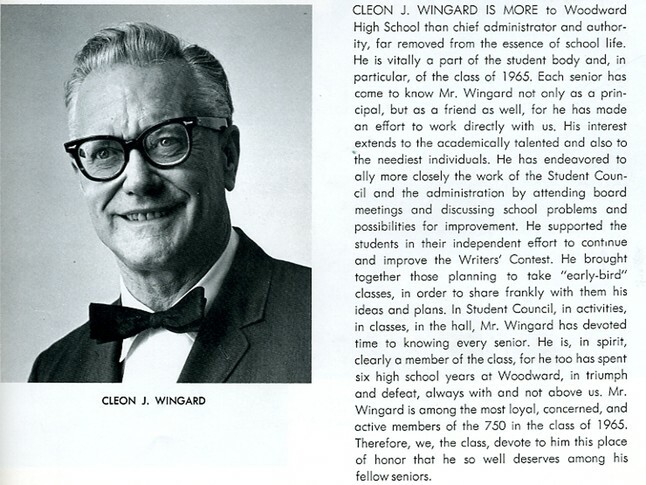 His obituary has been added to his profile and may be viewed on by clicking his name our "Classmate Profiles" page, clicking on his name on the "In Memory" page or by clicking on his name here => Cleon J. Wingard.